Brentford have named their price for in-demand striker, Neal Maupay, with the Bees wanting to start any potential deal from £20m upwards according to Sky Sports. Both Aston Villa and Middlesbrough have been interested in signing the striker, who has been in excellent form this season for a Brentford side that have struggled since the departure of Dean Smith. The forward has 16 goals to his name in all competitions this season and without his goals, Brentford could well be deep in relegation trouble. Villa’s interest in signing the French striker is likely to have cooled recently due to the news that Tammy Abraham is set to remain with Smith’s side for the remainder of the season, after snubbing a move to Premier League side, Wolves. However, Middlesbrough do have funds available to them this season, but they are said to have had their reservations about the hefty cost of a potential deal to bring Maupay to the promotion chasing side. Maupay isn’t the only Brentford player that has been linked with a move away from Griffin Park, with Romaine Sawyers and Ollie Watkins also being linked with a move away from the club. This surely all but ends Villa’s hopes of securing a deal for Maupay this month. 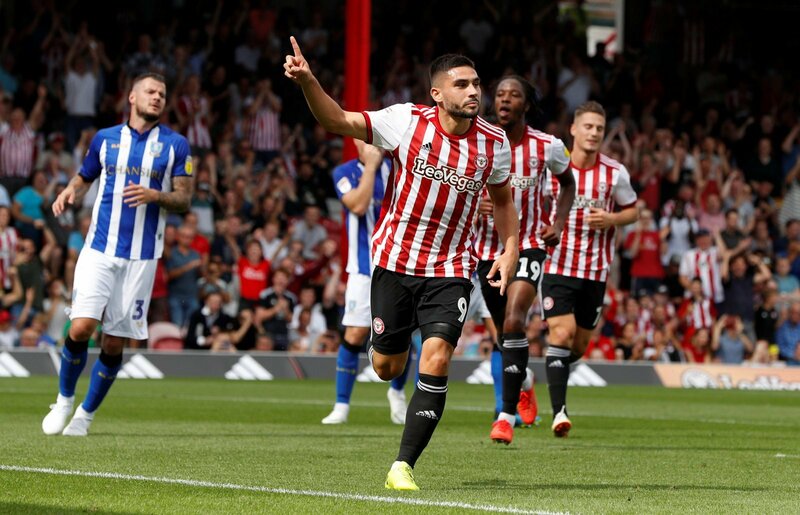 The fee that Brentford are after is justified as the Maupay is one of the deadliest striker’s in the Championship this season. I can’t see Maupay wanting to stay with Brentford though, as he certainly has the quality to be playing at a higher level than a struggling Championship side. Middlesbrough could certainly be a potentially destination for the Frenchman.